SpeakEasy helps organizations distribute highly targeted content through their employees and fans. Their advocates select friends and family to send each campaign, via text, creating an unrivaled level of targeting and trust in the marketing content being distributed. Canned Spinach was commissioned to help improve the trustworthiness and ease of use throughout the entire recipient's experience with SpeakEasy campaigns. We also helped improve the UX, and built wireframes for the app that managers and advocates used to create and distribute campaigns. 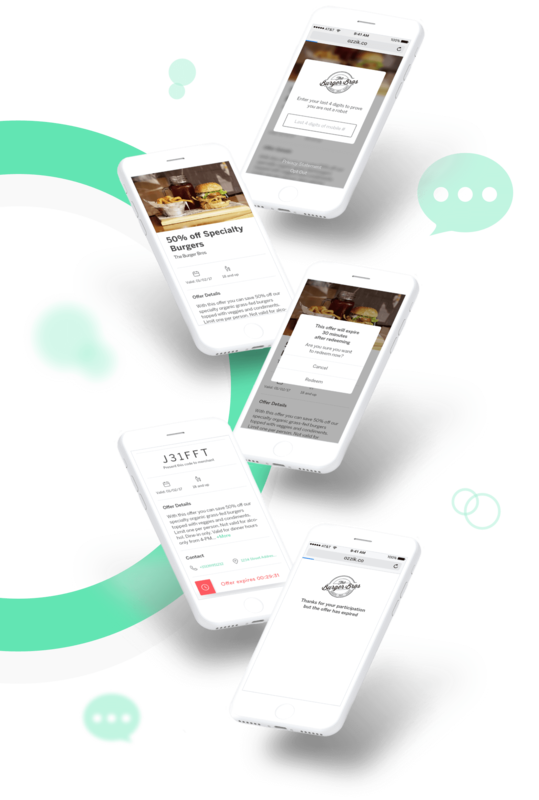 We designed the user experience and user interface of the mobile webpage-based campaigns. 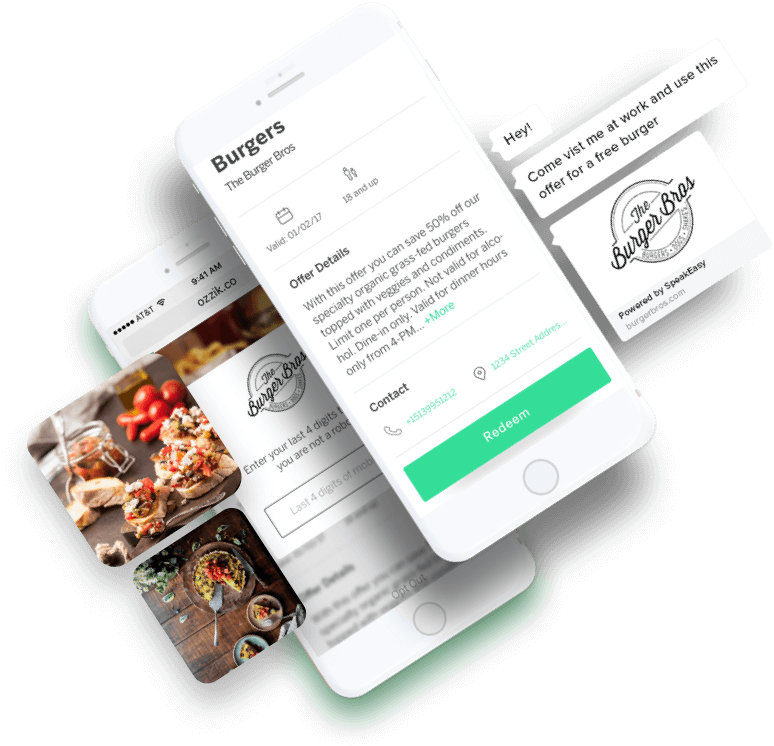 We shipped all necessary design assets and documentation to the SpeakEasy team, and they coded the designs into a working product that is currently available and being used by many amazing brands.